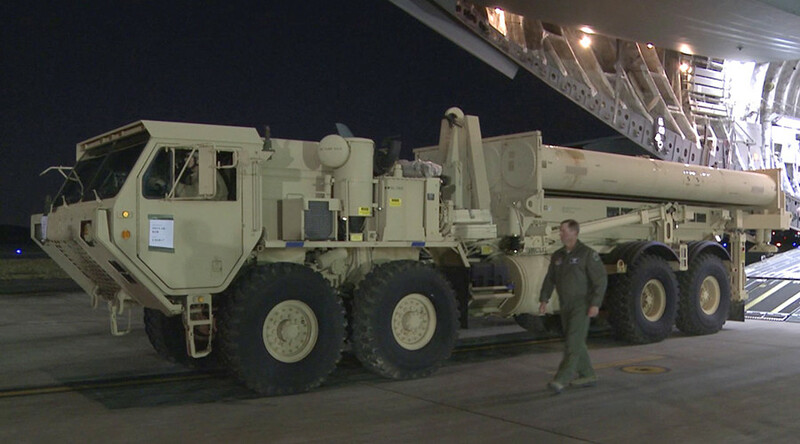 Russia sees the latest development of US anti-missile system in South Korea as a challenge and will not leave it without a response, Russian President Vladimir Putin said, explaining Russia’s own military build-up in the region. Putin added that Russia’s concern over US military infrastructure near its borders is quite rational, considering the unstable situation in America at the moment and the growth of Russophobia there. 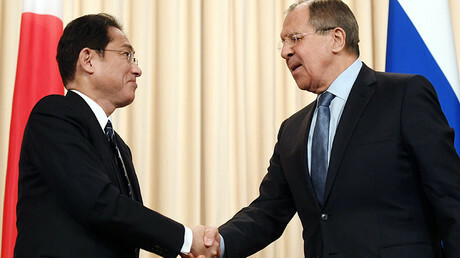 The comment came in response to a question from a Japanese correspondent, who asked about Russian military development in the Kuril Islands and whether Russia would support a plan to demilitarize them and eventually hand over the four contested islands of the archipelago to Japan. Putin said only a more wide-scale demilitarization in the region could be viable in the long run. Japan claims sovereignty over four southernmost Kuril Islands, which the USSR captured during World War II. Moscow agreed to hand over two of them back to Japan, but reversed the decision after Japan signed a military alliance with US, which allowed deployment of American troops in the country. The issue remains unresolved and is the biggest stumbling block in Russian-Japanese relations. The two countries are planning to jointly develop the contested islands while keeping them under Russian administration. A German journalist asked for the president’s comments about concerns that Russia may interfere through hacking in the upcoming general election in Germany. 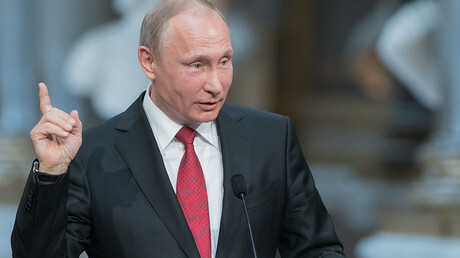 Putin said it was doubtful that any information obtained through hacking and leaked to the public could have any significant impact on a national election, adding that the Russian government does not use hackers. “My firm conviction is that no hackers can influence a foreign election campaign in a significant way. No information leaked this way would resonate with the voters and affect the outcome,” he said. “We don’t do this at a state level, have no intention of doing it, and on the contrary – we are fighting against it,” he added.